Peavey present the new 6505 subwoofer, the latest addition to their 6505 Series. Peavey announces the new 6505 Piranha micro head, the newest addition to their 6505 Series of amplifiers. After years of teasing, Peavey Electronics has finally released its MiniMega 1000 Watt bass amplifier head just in time for the NAMM. Peavey Electronics has released its new Dark Matter speaker enclosures, featuring Peavey's new DSP-equipped power section. In 2010, Peavey added USB to its compact PV mixers. In 2015, they upgrade the range with Bluetooth wireless connectivity. Peavey and Antares collaborated this year to design a new series of mixers with built-in Auto-Tune automatic pitch correction. Peavey announces at NAMM 2015 the addition of a new amp matching technology to its ReValver modeling software. 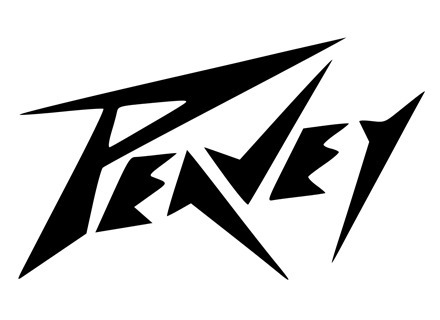 When Peavey’s ReValver software was first released, it stood out from its competitors because it allowed users to get inside the virtual circuitry and tweak the components. Several iterations later, ReValver 4 introduces some stunning features that again separate it from the pack. Peavey announces the availability in Europe of the new IPR2 two-channel PA power amplifiers.